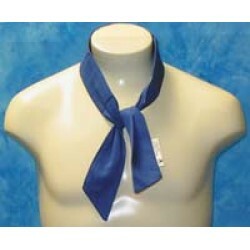 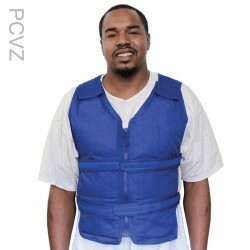 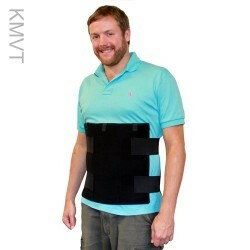 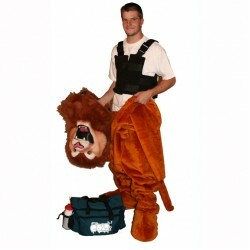 May be used with most mascot costumes or under 2XL-5XL Clothing. 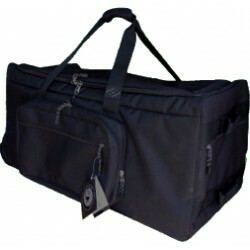 Best suited for persons between 5'4" to 6', under 180 lbs. 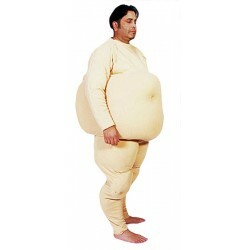 This fat suit makes the wearer look real fat.